We at Clogau take great pride in being a forward-looking company that embraces the demands of modern jewellery buyers seeking unique, meaningful jewellery pieces containing Welsh gold that capture the heart and offer exceptional value and quality. To this end, we introduce over 50 brand new jewellery pieces to our range every six months, inspired by Welsh themes, romantic stories, and our connection to the natural beauty of Wales. With rare Welsh gold in every piece. This Origin ring in silver and rose gold features circular flowing vines and is set with 12 beautiful white topaz. At Clogau we take no greater pride than seeing an item which began as little more than an idea coming to fruition as a stunning piece of jewellery. Embracing the changing demands of customers means ensuring that we are constantly innovating and designing exquisite new pieces. As we strive to continually produce beautiful pieces of jewellery, over 50 new designs are added to our range every six months; each one of them containing rare Welsh gold. Whilst constantly updating our product range is challenging, it ensures that Clogau remains at the cutting-edge of the jewellery industry and makes our items unique and highly collectable. Our designers source inspiration from a wide variety of areas ranging from Welsh culture and landscape to the strong and deep-rooted connections between royalty and Welsh gold. Every new product must meet the exceptionally high levels of quality for which Clogau has become known. Each new piece is handcrafted to the highest standard and is subsequently tested for purity by the Edinburgh Assay Office, ensuring that every new Clogau design continues our tradition of producing outstanding jewellery. As with every item, our new pieces continue Clogau’s proud and long-standing tradition of including rare Welsh gold. You can wear our new designs in the knowledge that they feature gold from Wales. 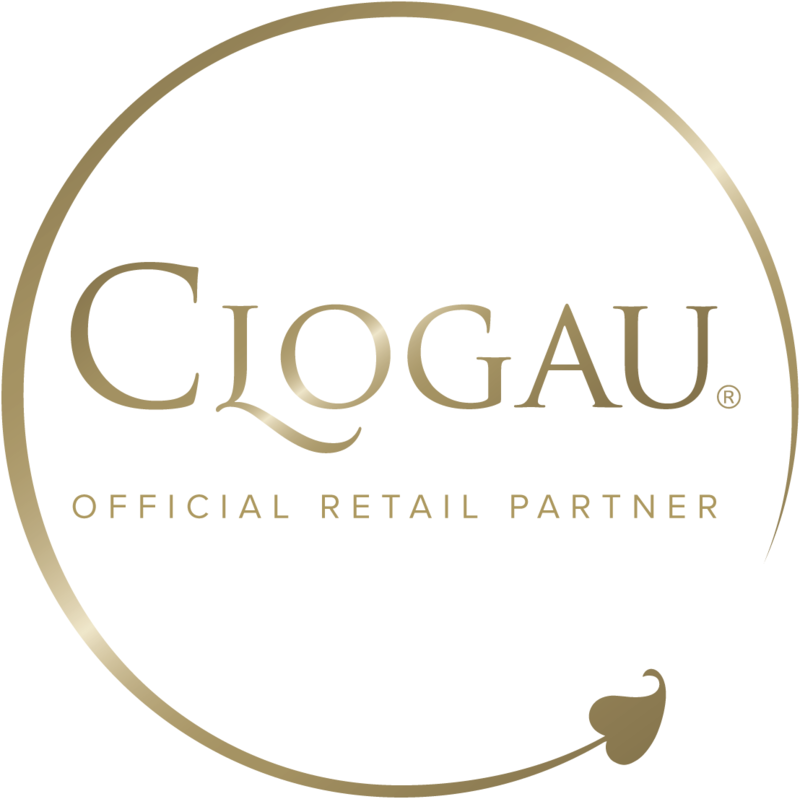 At Clogau we pride ourselves on ensuring that we are constantly introducing new items to all areas of our product range. We strive to update our rings, necklaces, earrings and watches, as well as many other items, on a regular basis. This makes Clogau a continually evolving brand producing modern, stylish designs.